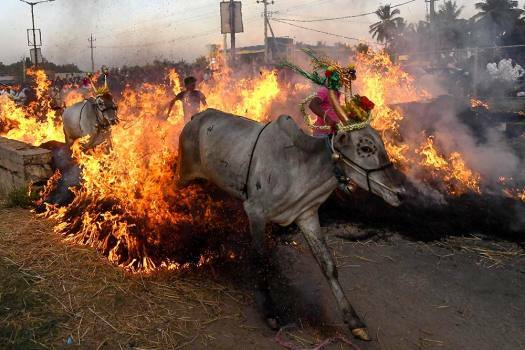 Bulls are made to jump across a blazing wall of fire during annual rituals to exorcise evil, on Makar Sankranti festival, at a village near Mysore. 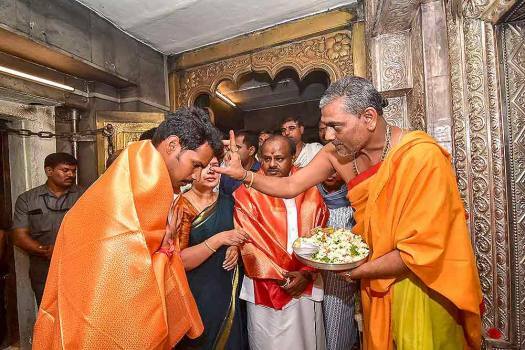 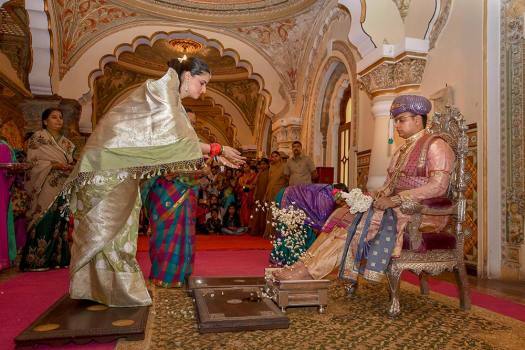 Yaduveer Krishnadutta Chamraj, a member of the Mysuru royal family participates in a ritual ahead of Dussehra celebrations, in Mysore. 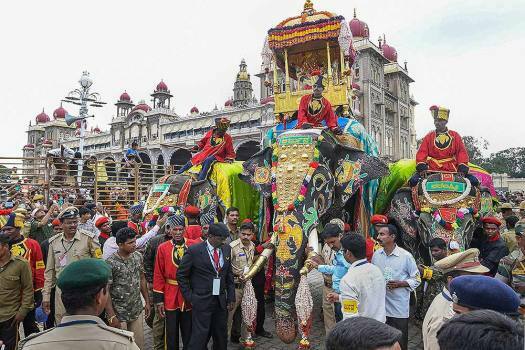 A participant at the Triathlon 2018, organised as part of Mysuru Dussehra celebrations, in Mysuru. 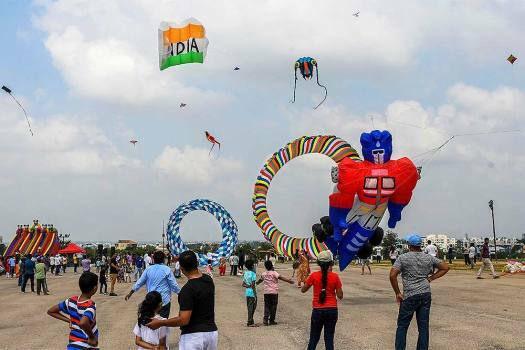 Enthusiasts fly kites of various shapes and sizes during a kite festival organised as part of Dussehra celebrations, at the foothills of Chamundi Hills in Mysuru. 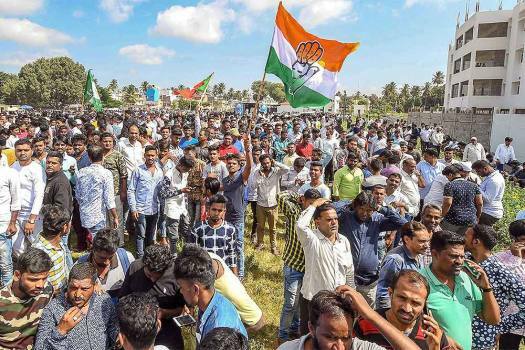 Congress party workers celebrate their win in Karnataka Urban Local Body Election 2018, in Mysuru. 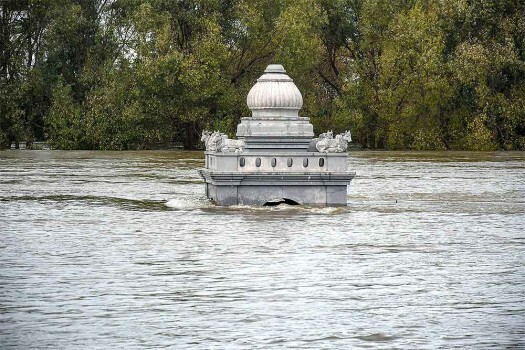 A submerged temple in a flooded locality following the outflow of water from Kapila Reservoir at Kabini, in Mysore. 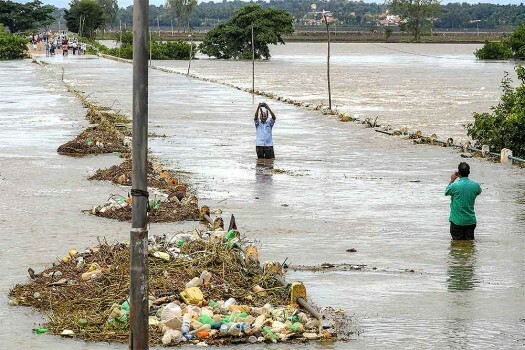 The Kapila Reservoir overflows at Kabini, in Mysore district. 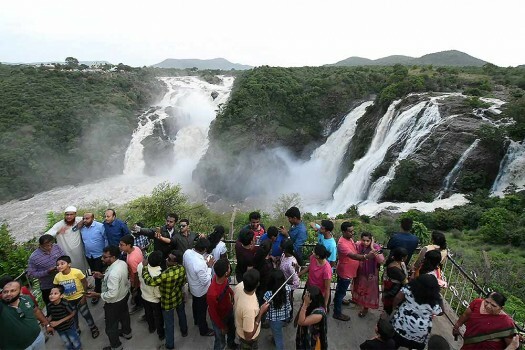 A group of tourists at Gaganachukki waterfalls near Mysore. 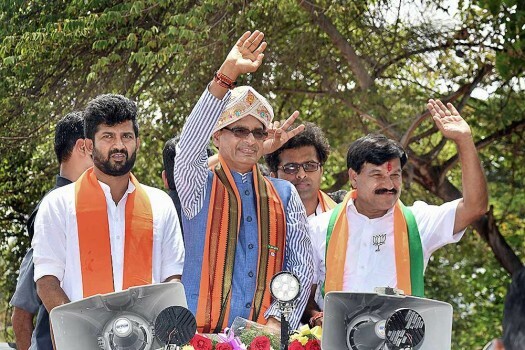 Madhya Pradesh Chief Minister Shivraj Singh Chouhan campaigns for BJP candidate A Ramdas in Mysore. 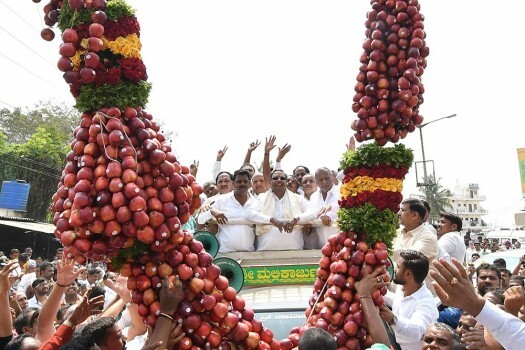 Karnataka Chief Minister Siddaramaiah, who is contesting the upcoming polls from Chamundeshwari constituency, filed his nomination in Mysuru. 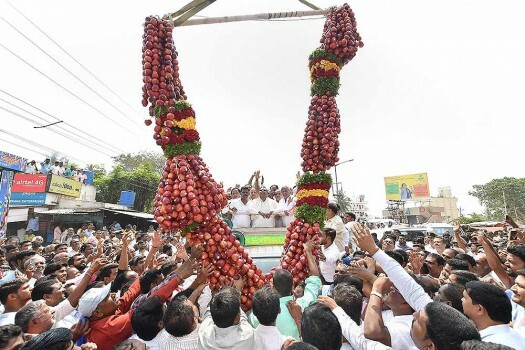 Supporters offer 750 kg apple garland to Karnataka Chief Minister Siddharamaiah at a rally in Mysuru. 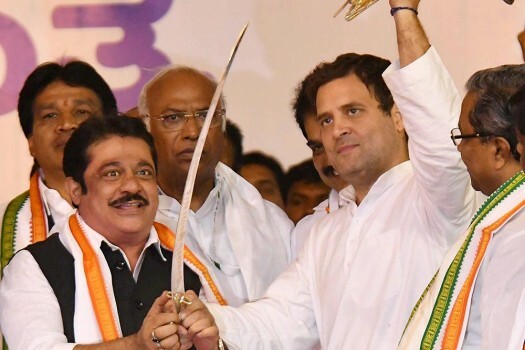 Congress President Rahul Gandhi being presented a sword at a public meeting in Mysuru. 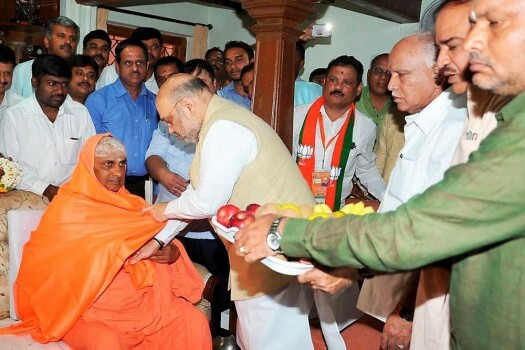 Gauri Lankesh Case: 'Frequent Caller' To Arrested Hindu Outfit Man Under SIT Scanner. 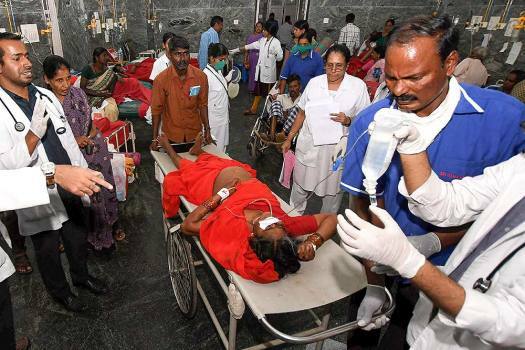 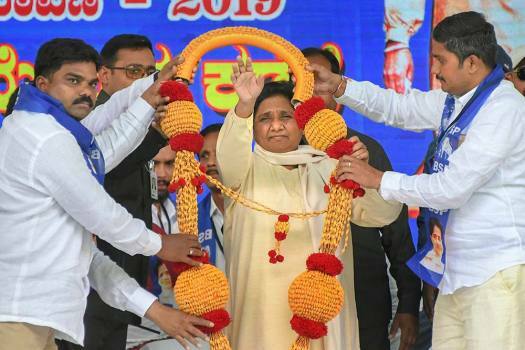 Killers Were Planning To Target Another Writer? 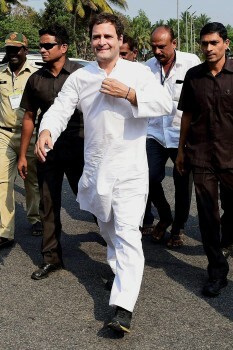 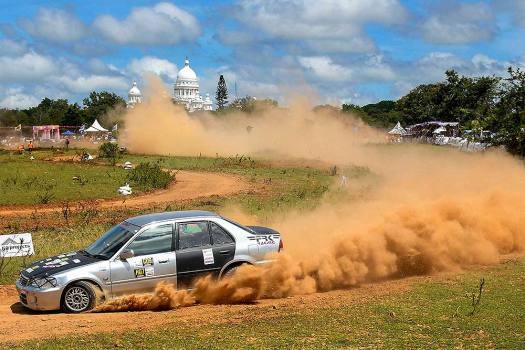 SIT has found from Kumar’s mobile phone records that he had received many calls from numbers with the prefix 0824, which is the code for Mangalore.